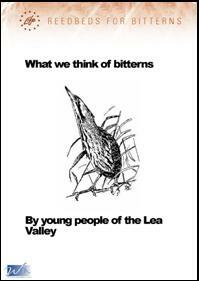 The project included a series of free activity sessions in schools to raise awareness of the Lea Valley bittern project. � The need for people to understand and appreciate why species such as the bittern are of importance. 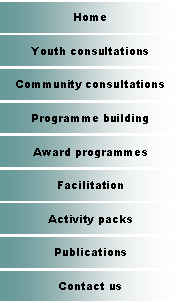 � The need to develop an educational programme that supports existing initiatives. � The opportunity to research and evaluate how young people and their communities view bittern conservations measures. The bittern was considered to be a difficult bird to make relevant to young people, especially those form inner city groups such as the Scout Group in Haringey. 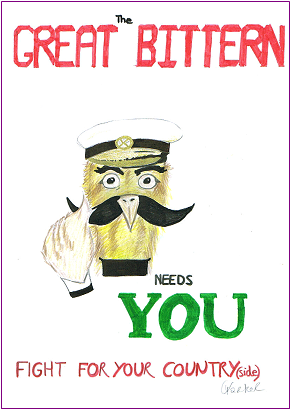 This scepticism was addressed by offering the young people concerned a clear framework for contributing to the Bittern Project through their school or youth work. The initial session outlined the problem and introduced the bittern; the groups were then left to research the topic before discussing their ideas for promoting bittern conservation in their school or community with the project worker and submitting ideas for the RSPB to consider. 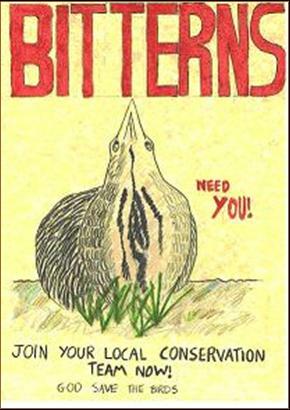 The responses in the young person�s report identify reasons why the bittern should be conserved and highlighted reasons why people would not consider it important. The process was not one of saying that this is irrelevant - the young people valued being asked and although there was scepticism on their side that anyone would listen to what they had to say, they did identify what the RSPB needed to do to make the bittern relevant to them and their peers.